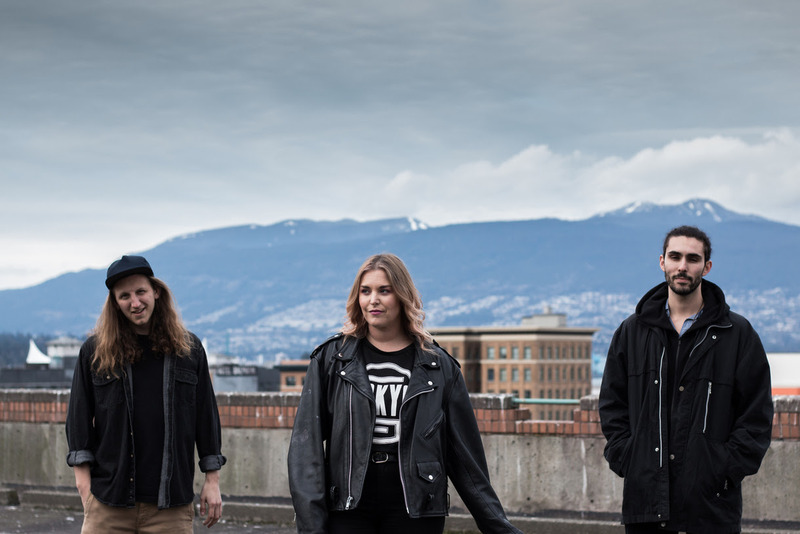 I M U R are a band from West Canada in the city of Vancouver, a city that I always associated with Ice Hockey back in the day I was playing NHL 2000 on the PS1. Their brand new track "Swirl" is just as ice cool as the city they reside in, maybe that had something to do with it. "Swirl" a psychedelic and downtempo experience, perfect for smoking, late evenings and (or) smooching to. It's an addictive affair, that's for sure, head on below to listen to it.